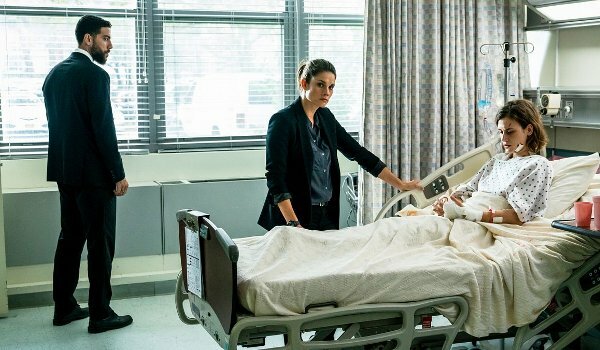 With a more straightforward premise, some very evil bad guys, "Prey" finally puts all the pieces together for the show's best episode of its young freshman season. Included are some very nice small moments, such as OA's mentioning of his own sisters, Jubal's (Jeremy Sisto) undercover assignment, and a pair of scenes involving Maggie taking on a sociopath first in an empty hallway and later in an interrogation room. She may not get the best of him in their initial confrontation, but she's certainly able to claim victory when it matters and save 50 girls from the traffickers.